Police are probing an afternoon brawl between two men which was witnessed by school children. 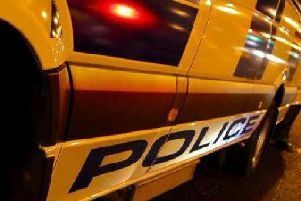 The PSNI said the fight took place in grassed area at Silverwood Drive in Lurgan at around 2.15pm on Tuesday (April 25). Constable Allen said: “A number of people are believed to have been in the area at the time of this incident, including children from a nearby school. “We are currently carrying out enquiries into the matter and have identified the two males involved.